The Translation Centre under the Cabinet of Ministers of the Azerbaijan Republic (AzTC) is pleased to announce that it will organise Azerbaijani language courses for non-residents (non-Azerbaijan nationals). The course is tailor-made for employees of embassies and consulates, a variety of international development organizations accredited to Azerbaijan, as well as expatriate employees and other non-Azerbaijan nationals willing to learn Azerbaijani. The course will be very practical and interactive. 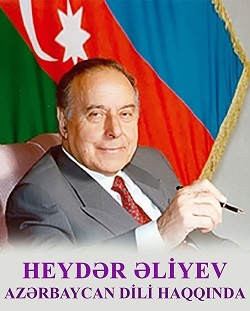 Personal attention will be paid to participants so that they improve their speaking and writing skills in Azerbaijani.